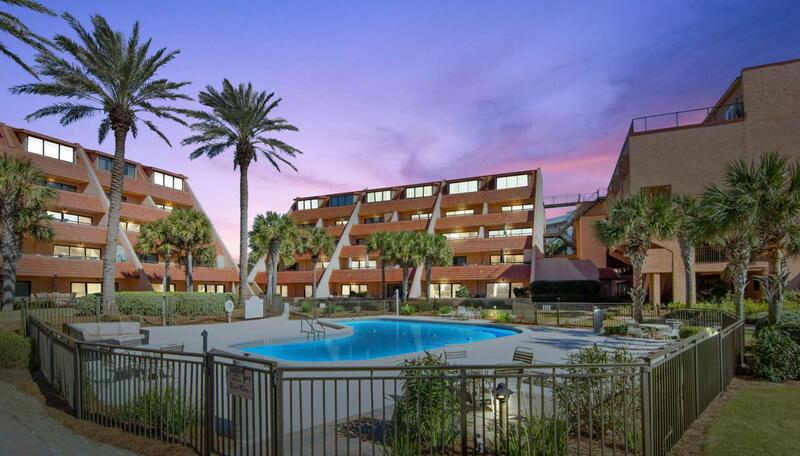 525 feet of Private Gulf Beach Frontage, beautiful gulf, courtyard & pool views generating just under $60,000 in Gross rental Income annually for the last 3 years! 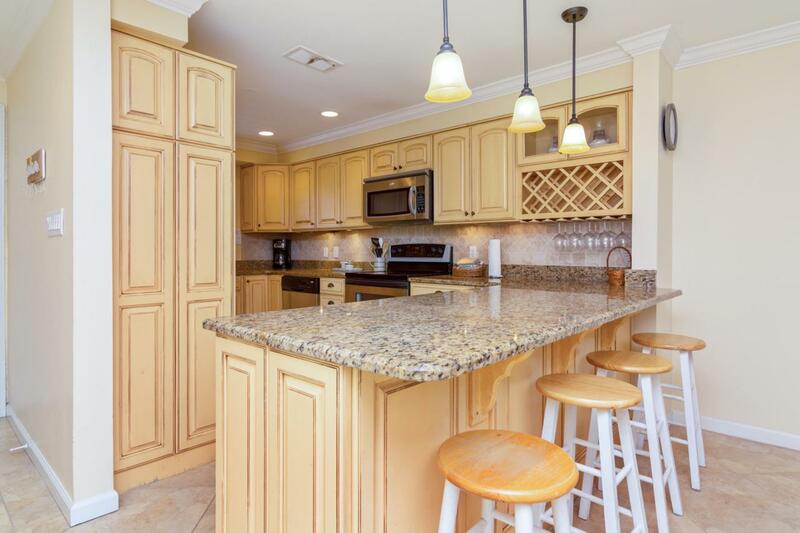 This 3 bedroom, 3.5 bathroom 2 story 2 balcony condo includes Crown Molding, Gourmet Kitchen w/ Stainless Steel Appliances, Tile Backsplash, Granite Countertops, & Breakfast Bar. 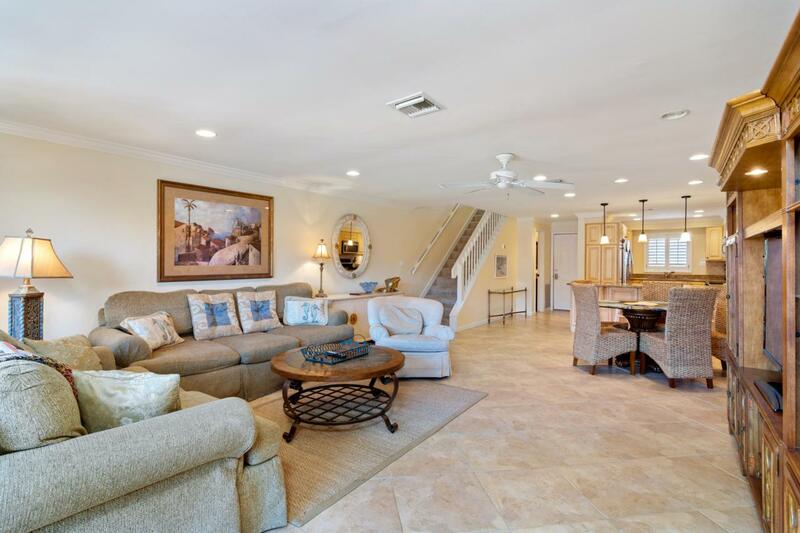 Large Open Floor Plan with Designer Italian Tile on the Main Level and Bathroom Floors, Custom Shutters throughout, Huge Living Room & Dining Room with Sliders that Open to large balcony with expansive views of the Gulf and courtyard pool.Rental Income for 2016 - $51,370, 2017 - $57,000 & 172 days booked and for 2019 June, July & August are already booked. Enjoy the outside grill/ gazebo area while looking at both the Gulf and the Pool area. Other features offered are Tennis courts and shuffle board.